Building instructions for a LEGO robot that shoots 40 mm ping pong balls. The shooting mechanism is powered by two EV3 Large motors, while the whole mechanism is rotated by a medium motor. The robot can store up to 6 ping pong balls and has a Ultrasonic Sensor to detect targets. MyBlock for controlling the Medium Motor by position. Using the On for degrees (rotations) option of the the Medium Motor Move Block you program the motor to rotate for the given number of degrees. However, sometimes is useful to program the motor to go to a given position, instead. To achieve that you can use this block. It takes the start position of the motor as 0 degrees. Then when you run the block with given number of degrees it just rotates the motor to that position. For exaple if your current position is -20 degrees and you run the block with 30 degrees, the motor will rotate for 50 degrees. But if your current position is 10 degrees the same program will rotate the motor for 20 degrees. 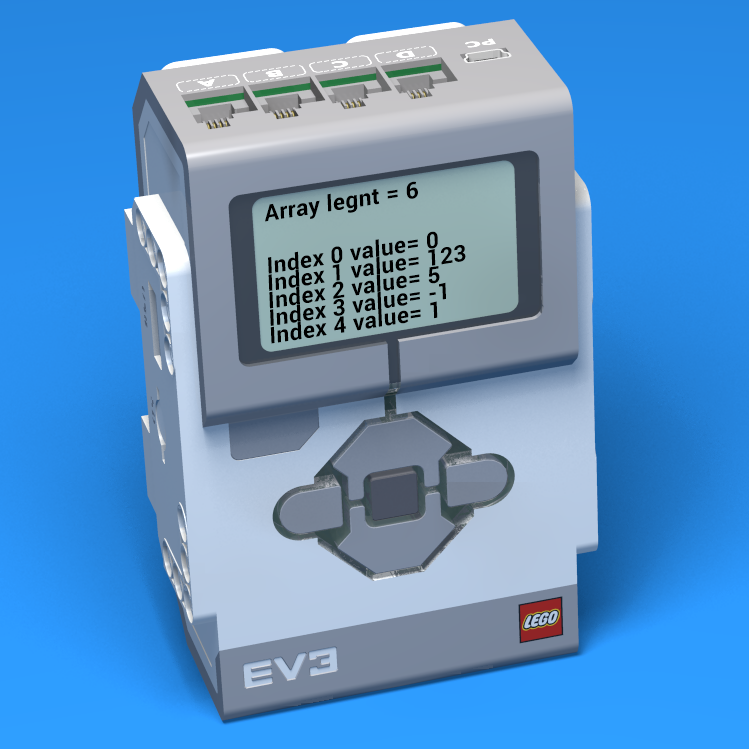 This is an EV3-G block for displaying the values of array cells in an EV3-G program. The project contains two programs, which are demos of the blocks for displaying Boolean and numeric arrays. You can import that blocks in your programs. They are designed to show you in real time what are the values in your array and let you go to the next bit of your program. 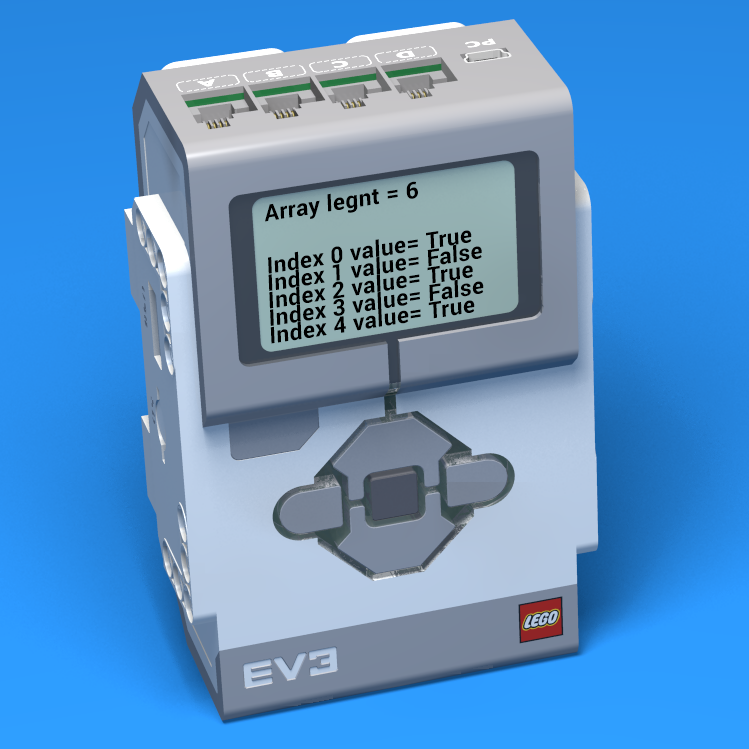 The blocks operate with the UP and DOWN brick buttons to iterate through the array. 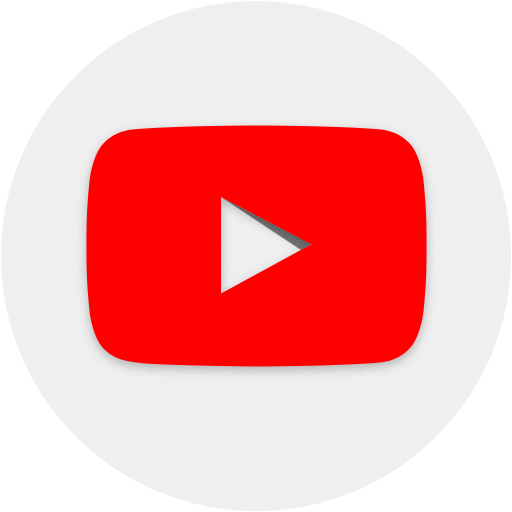 And the CENTER brick button to advance to the program. The blocks are very useful for students to show them in real time what values they have stored in their arrays. Because there is no easy way to see real-time what the values are in the array even if it contains only a few elements. How does the Mantissa LEGO Mindstorms EV3 robot work? Mantissa, a LEGO Mindstorms Robot, moves and attacks. It uses the ultrasonic sensor and it's two special hands. Follow the building instructions and download the prepared program to directly use the robot. Do you have a friend for a sleepover? This might be the perfect robot for you! It is a football gate, guarded by Fint, the goalkeeper robot. You can control him, by using the remote controller, that consists of two Touch Sensors. Take turns making penalty shots and have a blast with this awesome robot! Using a big LEGO wheel from your set as a football ball. If you throw the wheel too fast for the robot to catch, increase the distance between the place you shoot the ball from and the robot. Cápa means shark in Hungarian. The robot resembles a live hammershark. It uses a medium motor to move its tail, which is used for the shark to turn. It moves forward with a large motor and two tyres. Its jaws open and close with a second large motor. The two touch sensors at the front are purely for aesthetics but you can use them if you like. Finally the head has an ultrasonic sensor which detects if something is a potential "prey". This resembles the real hammer sharks' ability to sense with their "hammer". This robot is a spin-off of the Useless machine built from LEGO Mindstorms EV3. This robots mission is to be the last to press the button it holds. This will be the second version of the course book, "A robot a 'day' keeps the question awake". Currently it is a pre-released. Which means that we are working on it and will release it soon. The robots, programs and tasks are designed to be used by the student on their own with a really little help from their parents.